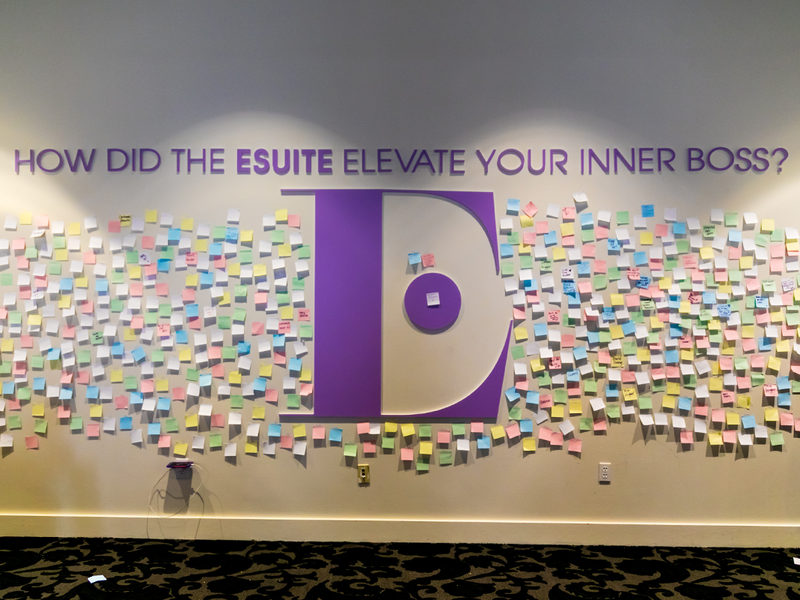 Get your E Suite membership pass and access an exclusive suite for senior-level women in business. 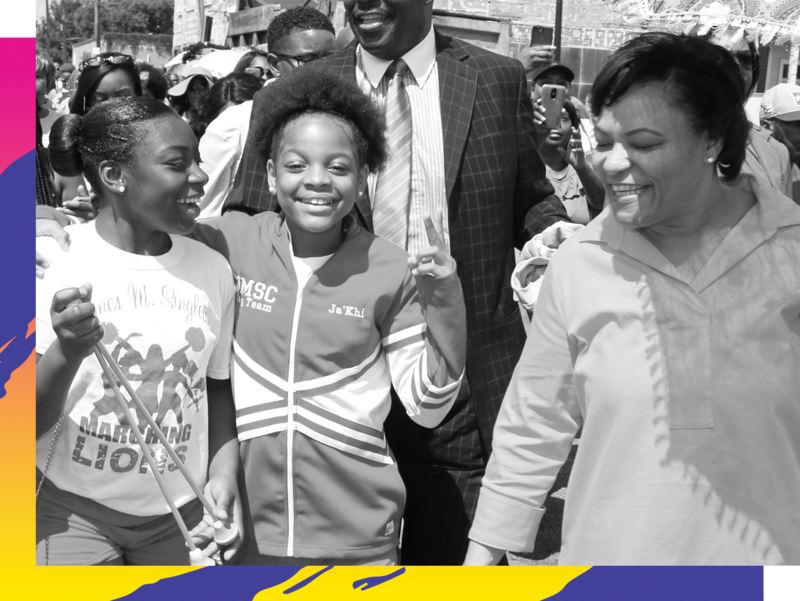 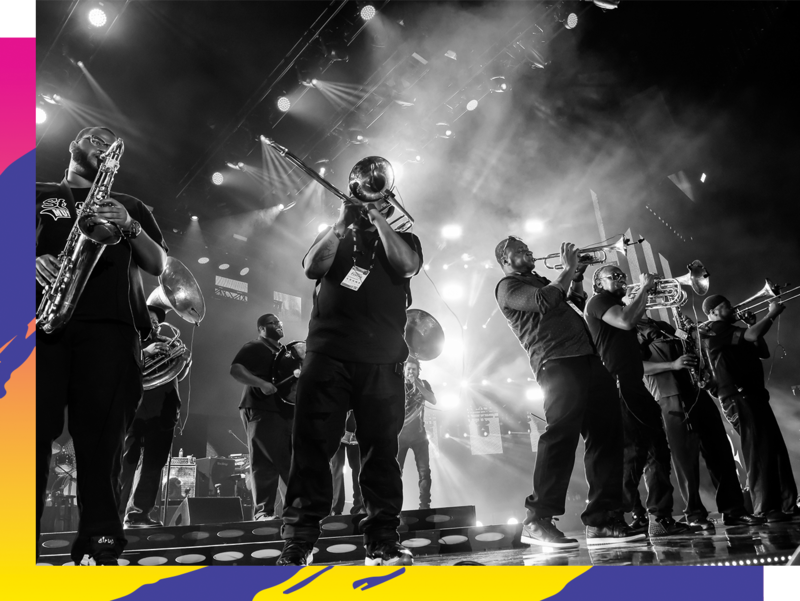 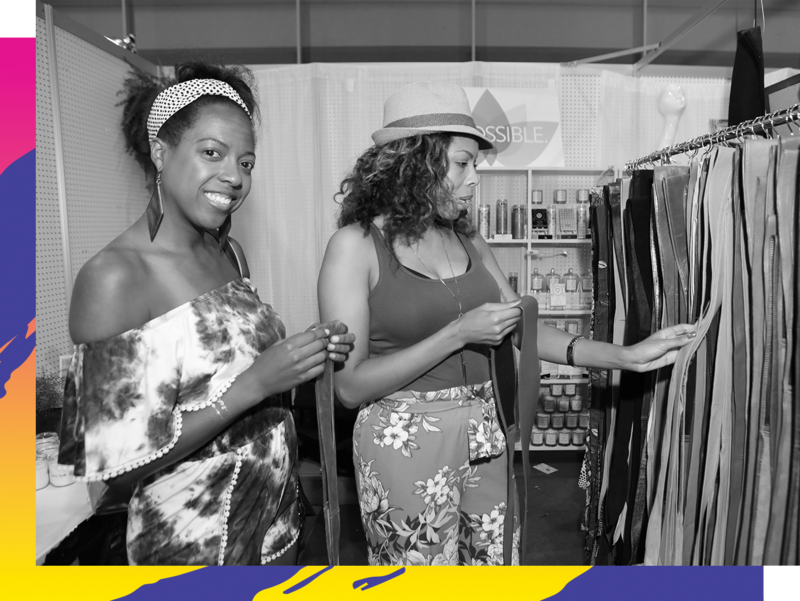 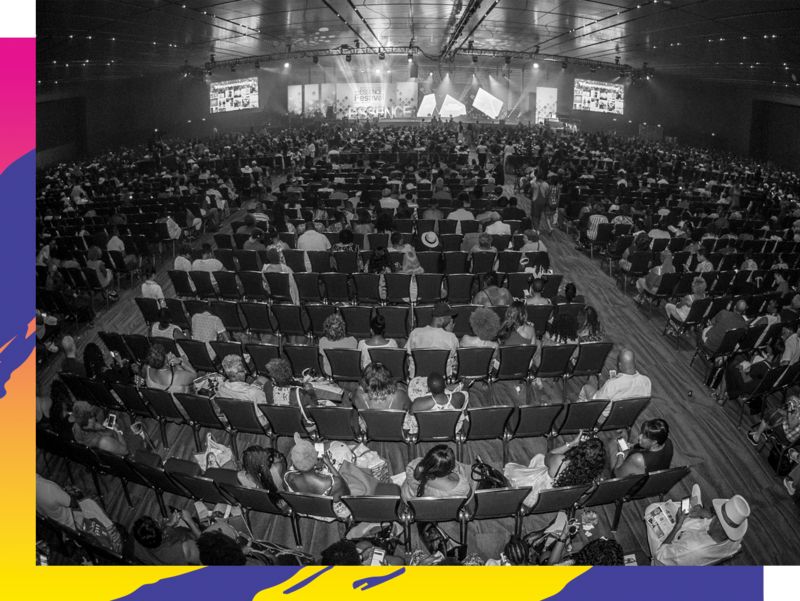 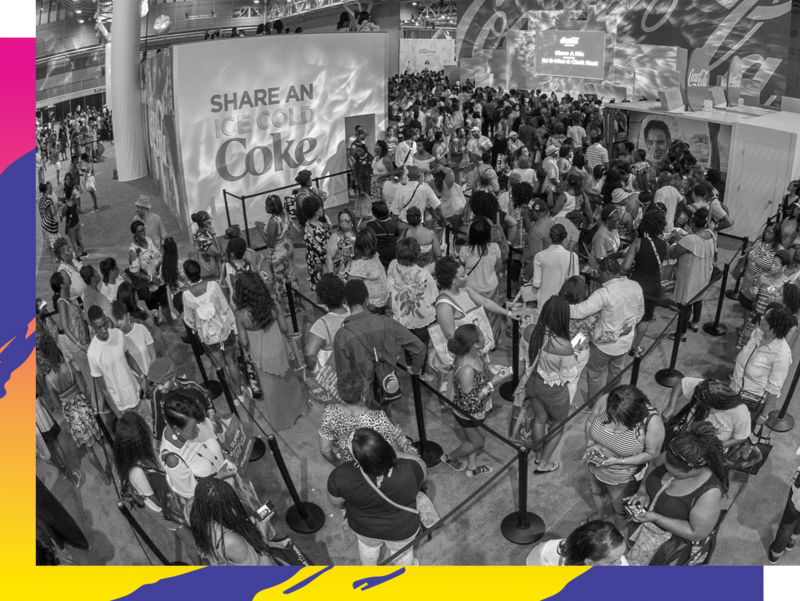 From panel conversations to recruitment opportunities with our partners, E Suite is the #1 destination for high-level career advancement at ESSENCE Festival®. 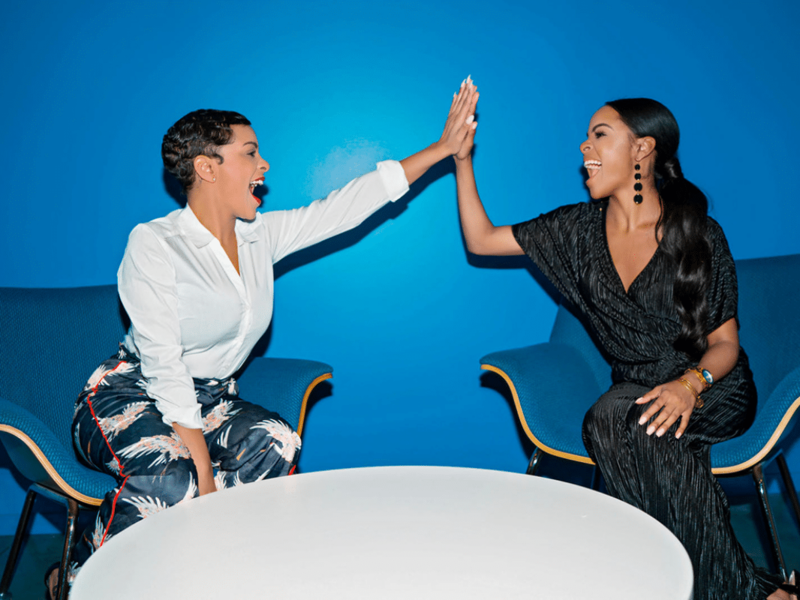 Bridge the gap between your current situation and what lies ahead in empowering advice brought to you live by the most influential Black voices in business, politics, economics and more. 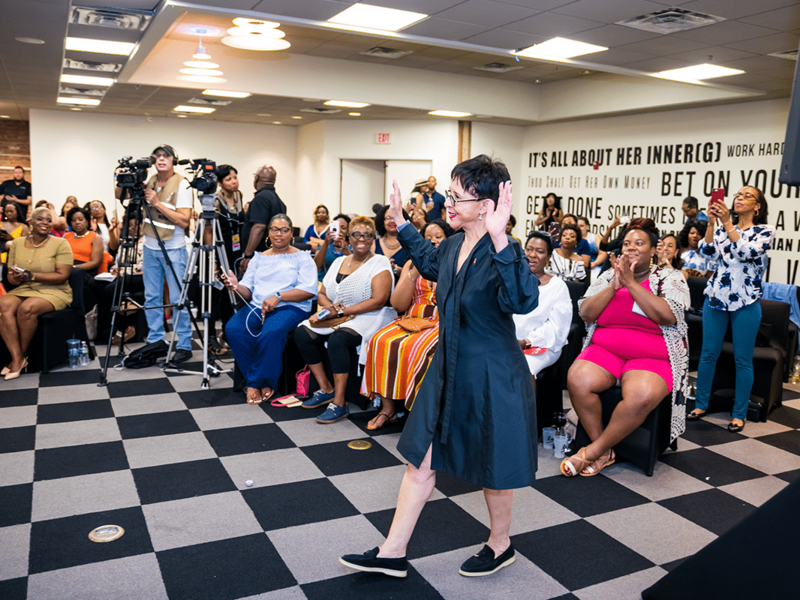 Get a crash course in career advancement in one-on-one sessions with seasoned consultants, coaches, and senior-level professionals. 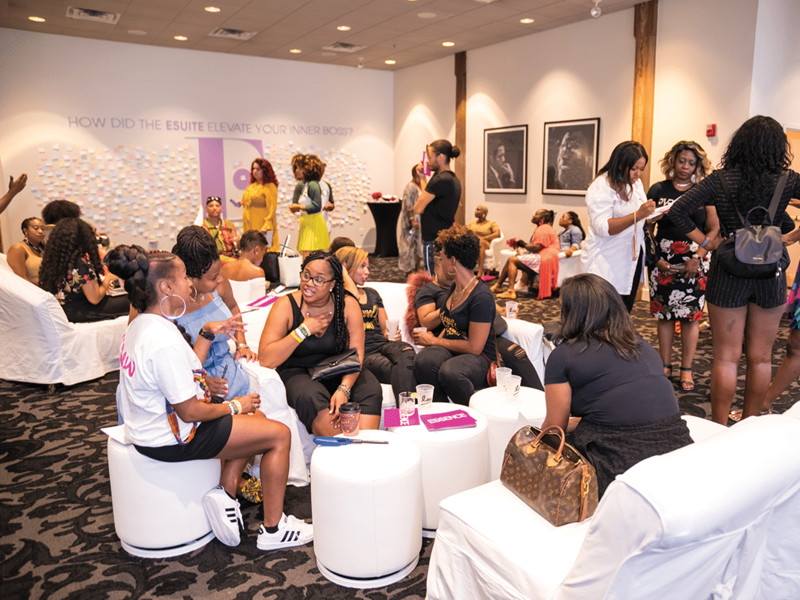 Connect with professionals in your field in an intimate lounge complete with refreshments and more exclusive perks!